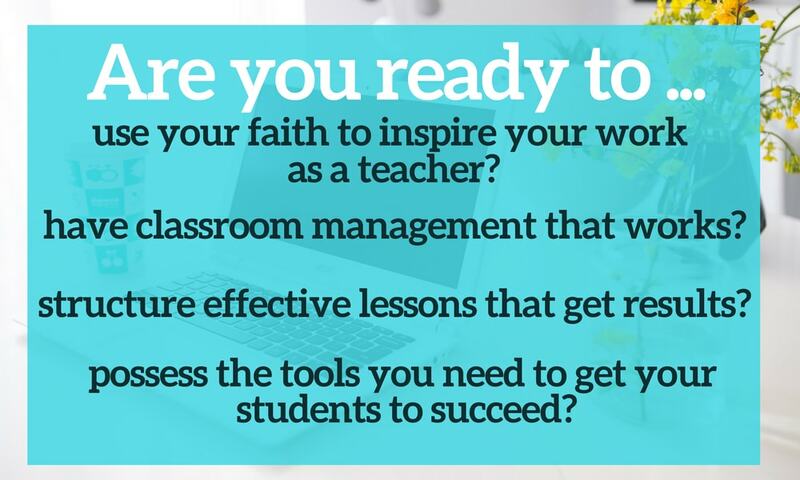 I am passionate about helping teachers like YOU grow in their faith and use their faith to do amazing things in the classroom. 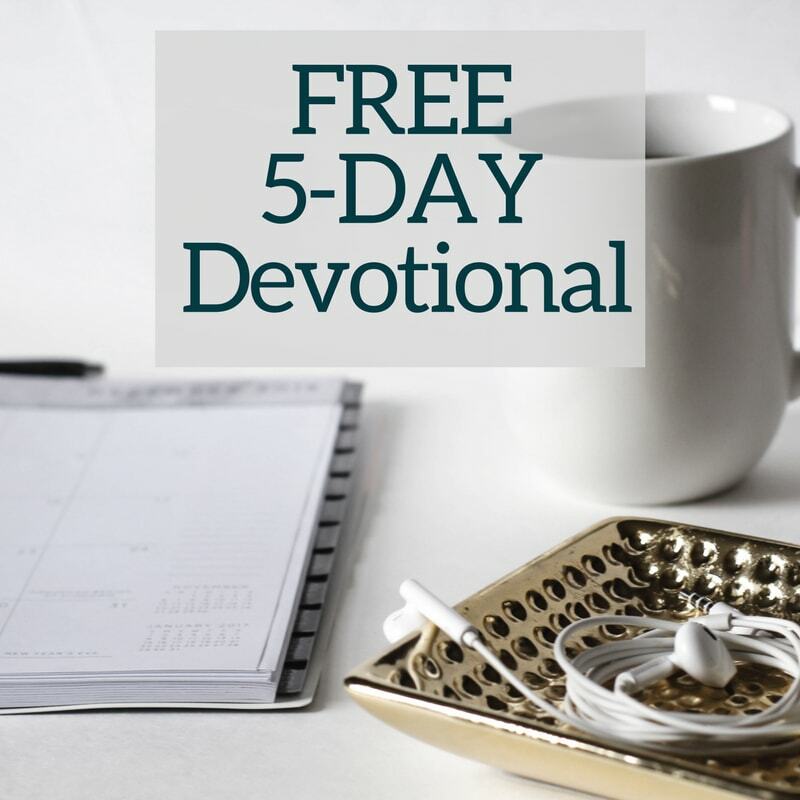 A FREE devotional created by a teacher (me!) specifically for a teacher just like YOU! 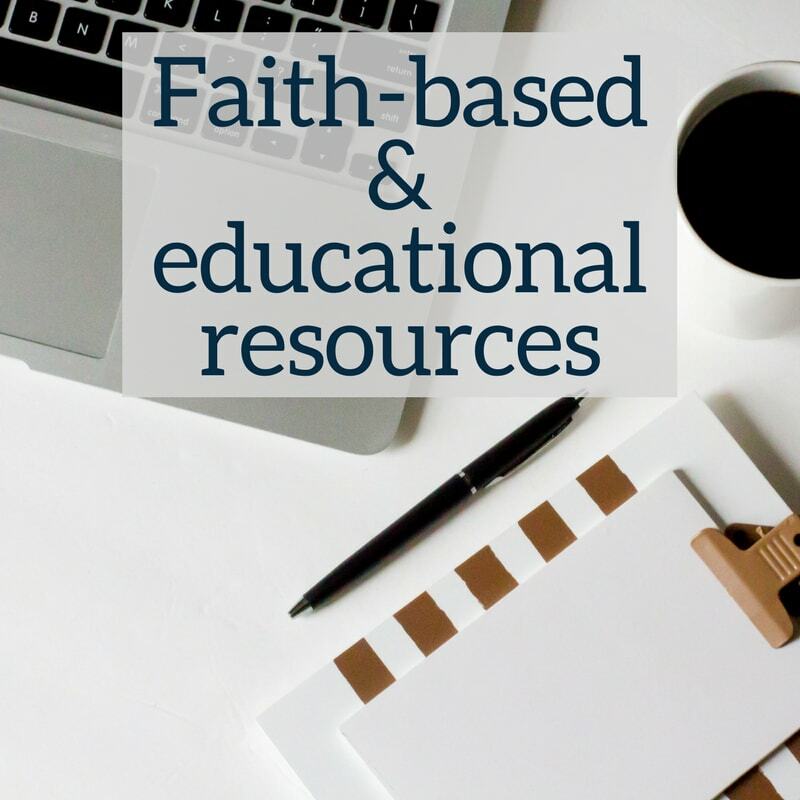 Head over to my blog to access information that will help you grow in your faith and produce excellence in your teaching. 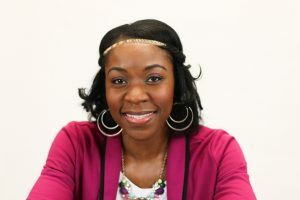 Is your prayer life a bit of a hot mess? Now worries, you’re in the right place! 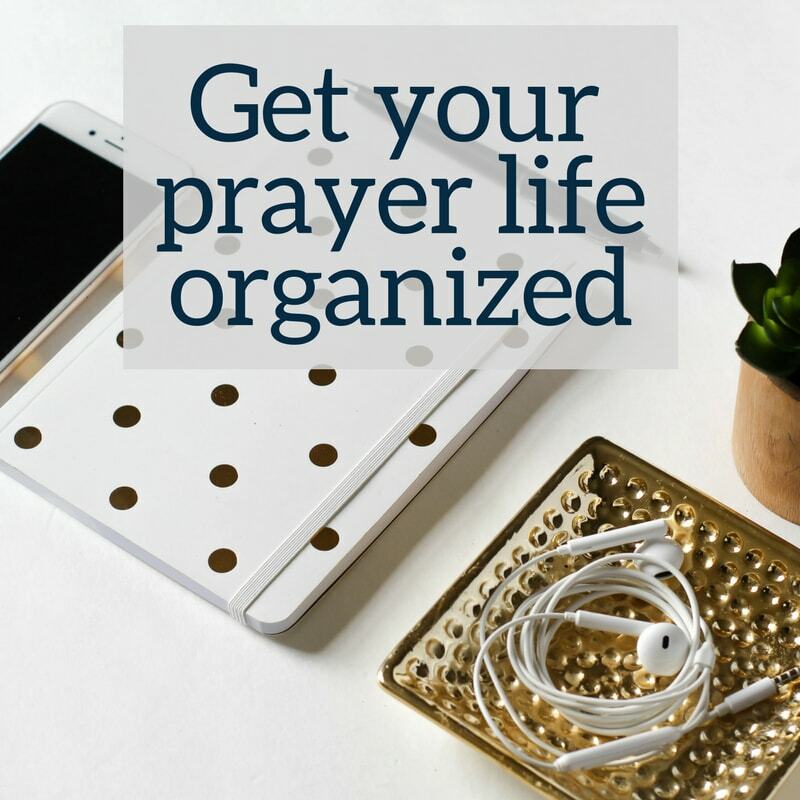 This resource will help you get your prayer life on track.